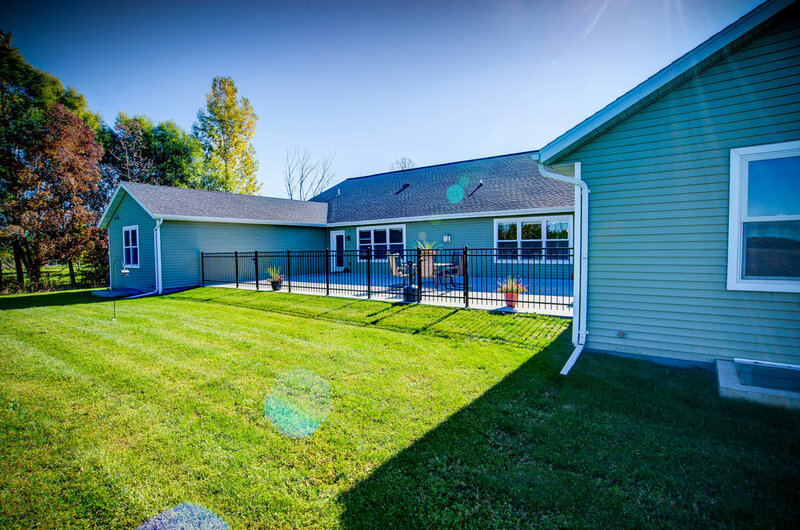 Located in a quiet country setting in Fond du Lac, Wisconsin, Mayberry Manor is dedicated to providing personalized long term care in a home-like environment. With eight private bedroom suites and 24/7 care, Mayberry Manor offers residents a beautiful, fully accessible home where they can live comfortably and with dignity. Most importantly, our small size allows us to personally know our residents and provide the highest level of care. Welcome home.